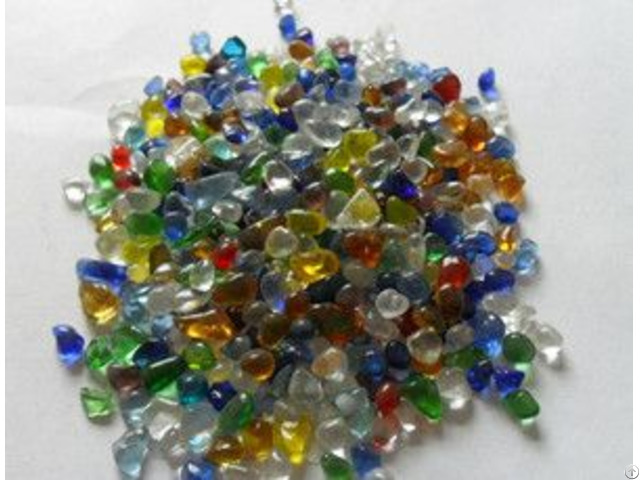 Colorful glass beads are always used for decoration in construction to reflect lights and show beautiful and luxury. 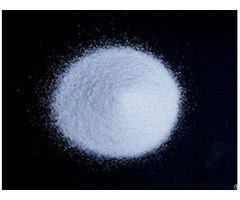 Business Description: Tianjin Raising International Co., Ltd is an internationally operating manufacture, trading and distributing company in glass microspheres with head office Tianjin, China. 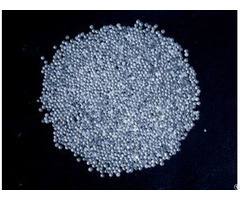 We supply glass microspheres diameter from 53 to 1180 microns to all over the world. 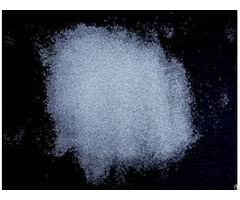 which can be used in reflective road markings, metel shot peening, fillter, additive or intensifer for plastics & rubber.Our satisfied customers are based on Aisa, America, Middle East, Europe and etc.